Some of that money was used to produce the Hollywood film "The Wolf of Wall Street," according to federal investigators. The U.S. Department of Justice filed a civil lawsuit Wednesday attempting to seize $1 billion of those assets -- the amount that went through American banks. At the center of the massive scheme is 1Malaysia Development Berhad, an enormous investment fund started by the Malaysian government to benefit the people of that country. The idea was that 1MDB would invest in projects worldwide -- and the profits would return to Malaysian citizens. 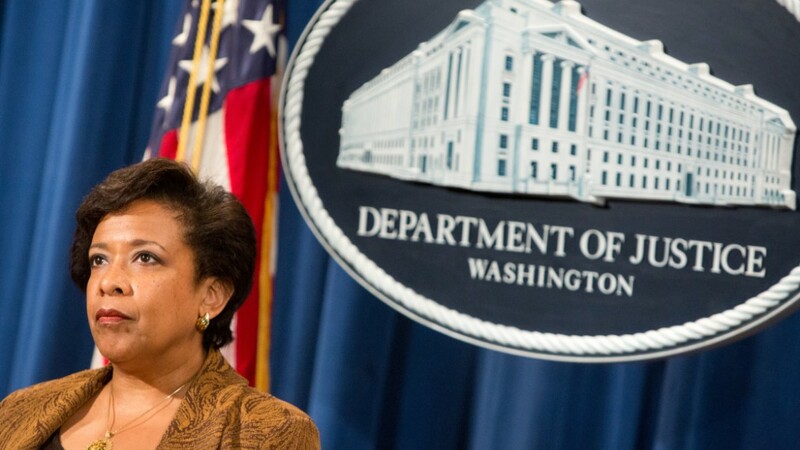 "They treated this public trust as a personal bank account," Lynch said at a press conference on Wednesday morning. She said the investigation was carried out by the government's Kleptocracy Asset Recovery Initiative. Any profit from "The Wolf of Wall Street"
The U.S. federal lawsuit lays claim to "any rights to profits, royalties and distribution proceeds" from "The Wolf of Wall Street." 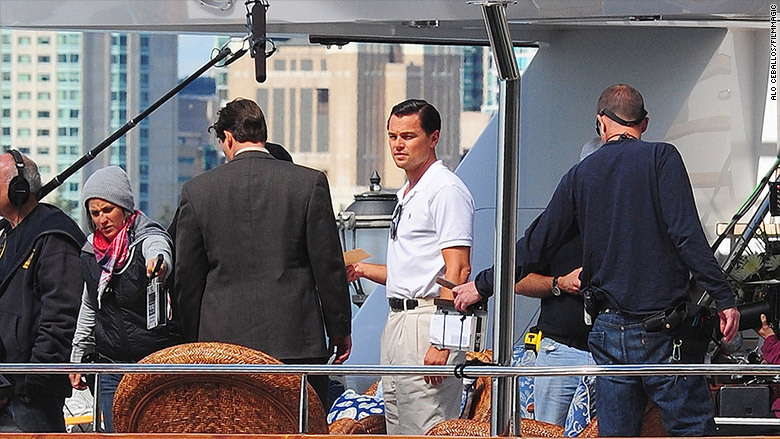 The 2013 film about fraud and greed, directed by Martin Scorcese and starring Leonardo DiCaprio, made $392 million, according to comScore. "The Malaysian people never saw a penny of profit of that film," Assistant Attorney General Leslie R. Caldwell said on Wednesday. 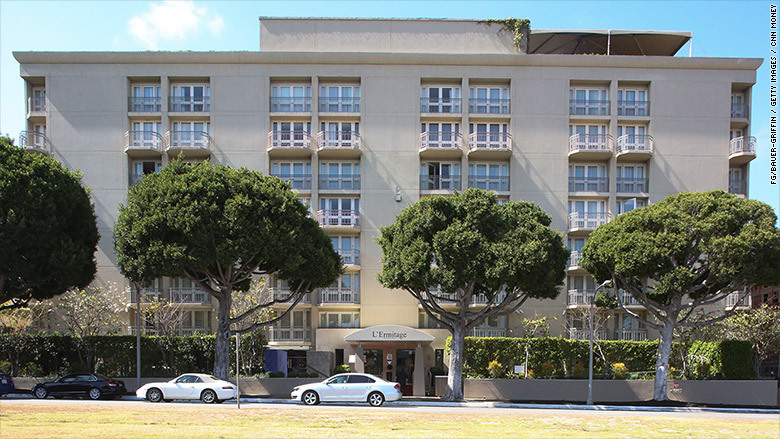 Some of this property is in Beverly Hills. There's the L'Ermitage Hotel, along with four mansions in the area. One of them has a view that overlooks all of Los Angeles. 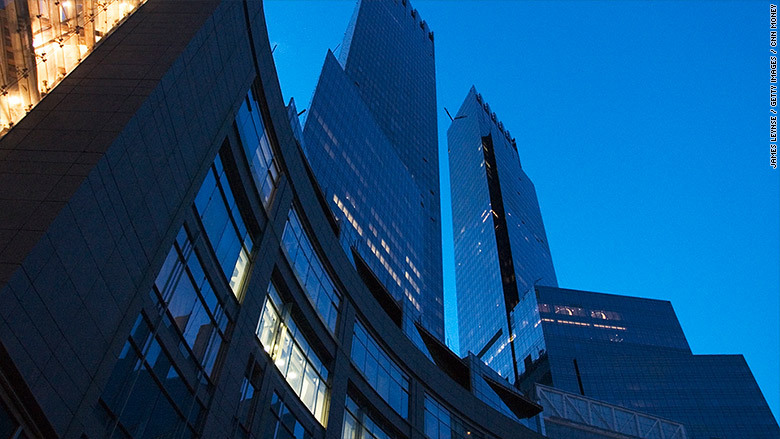 There are also several multi-million dollar condos in New York City, including a penthouse at the Time Warner Center (which is also the New York home of CNN.) Plus, there's an investment stake in the Park Lane Hotel off Central Park worth nearly $250 million. Then there's an exclusive London townhouse just a few blocks from Buckingham Palace, and an "ultra long range" business jet that goes for upwards of $50 million. 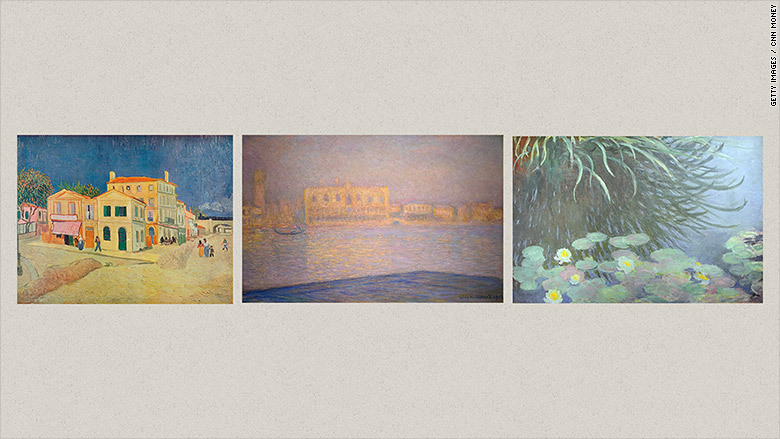 The feds are trying to seize three paintings. One is Vincent Van Gogh's "La Maison de Vincent a Arles." The others are by Claude Monet: "Saint Georges Majeur" and "Nympheas Avec Reflets de Hautes Herbes." There's also a multi-million dollar interest in EMI Music Publishing. 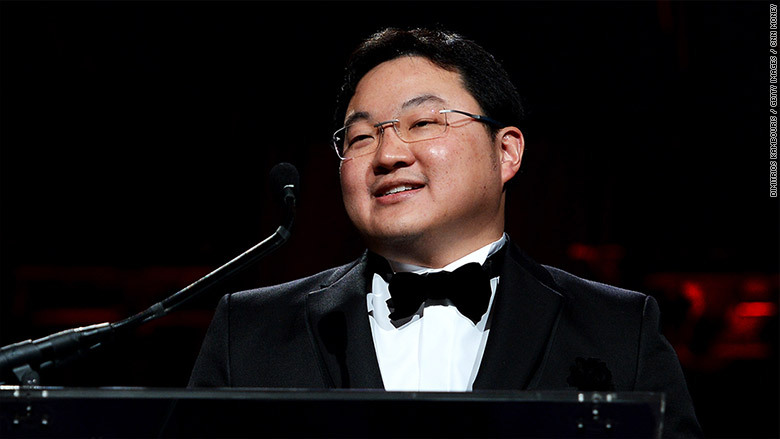 Jho Low is a Malaysian financier who loves to party in New York and hang out with celebrities like Paris Hilton. On his website, he calls himself "a global philanthropist, investor and entrepreneur." In actuality, he used shell companies to funnel assets out of 1MDB for his own personal riches, according to Wednesday's lawsuit. 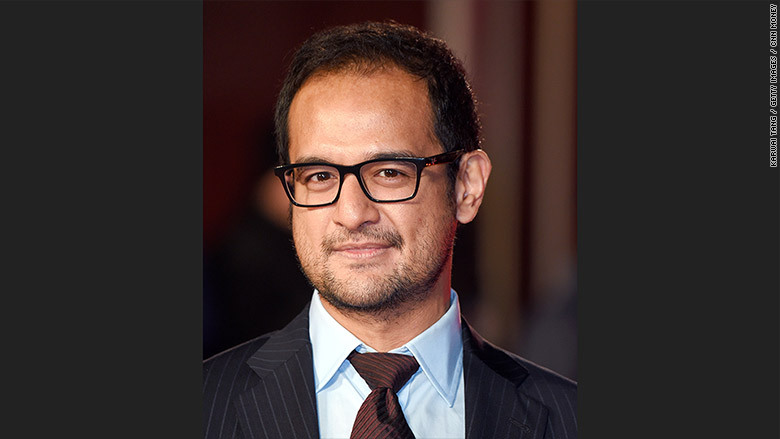 He's close friends with Riza Aziz, a Hollywood film producer whose company, Red Granite Pictures, made the "Wolf of Wall Street." He's also the stepson of Malaysia's prime minister, Najib Razak. 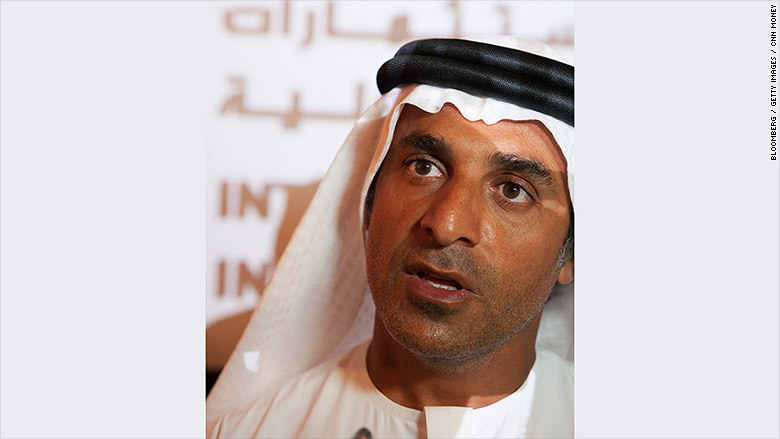 Then there's Khadem Abdullah al-Qubaisi of the United Arab Emirates. He's the former managing director of the massive International Petroleum Investment Company. 1MDB used Goldman Sachs to raise the money for official projects to benefit Malaysia -- then corrupt financiers would divert funds to shell companies, according to investigators. For example, 1MDB partnered with PetroSaudi International to invest $1 billion in energy interests in Turkmenistan and Argentina. Instead, the suit alleges, $700 million ended up in a Swiss bank account owned by a shell company -- that was managed by yet another shell company -- controlled by Low. Much of this money allegedly went through accounts at JPMorgan Chase (JPM), Wells Fargo (WFC) and other American banks, giving federal agents jurisdiction to investigate. The Justice Department wouldn't say if Goldman Sachs is under investigation for its role in raising money for the Malaysian investment fund. "I can't comment on the investigation thus far. And a number of institutions were involved in various aspects... we'll go wherever that evidence takes us," Caldwell said. Goldman Sachs told CNNMoney it wasn't aware of any corruption when it helped raise money for the Malaysian fund. "We had no visibility into whether some of those funds may have been subsequently diverted to other purposes," said Michael DuVally, a company representative. Caldwell said this lawsuit should send a sign to corrupt officials everywhere that "the United States is not a safe haven for their stolen money." Justice Department spokesman Peter Carr told CNNMoney the U.S. government will try to return any seized assets to "the victims of the corruption scheme, including the people of Malaysia, in a transparent and accountable way." Update: Red Granite, the Hollywood studio, said it doesn't expect the government's lawsuit to "impact its day to day operations." "To Red Granite's knowledge, none of the funding it received four years ago was in any way illegitimate and there is nothing in today's civil lawsuit claiming that Red Granite knew otherwise," the company said in a statement.